The construction of a military town for Northern Fleet air defense servicemen began at the Tiksi port, the fleet press service reported. "Today, during a working visit to the Tiksi (Yakutia) garrison, Admiral Nikolai Yevmenov, commander of the Northern Fleet, took part in the ceremonial laying of the first post of a modern modular town for servicemen of the Northern Fleet Air Force and Air Defense unit," the press service said. In November 2017, Yevmenov said that a new air defense division will be formed in the fleet in 2018. 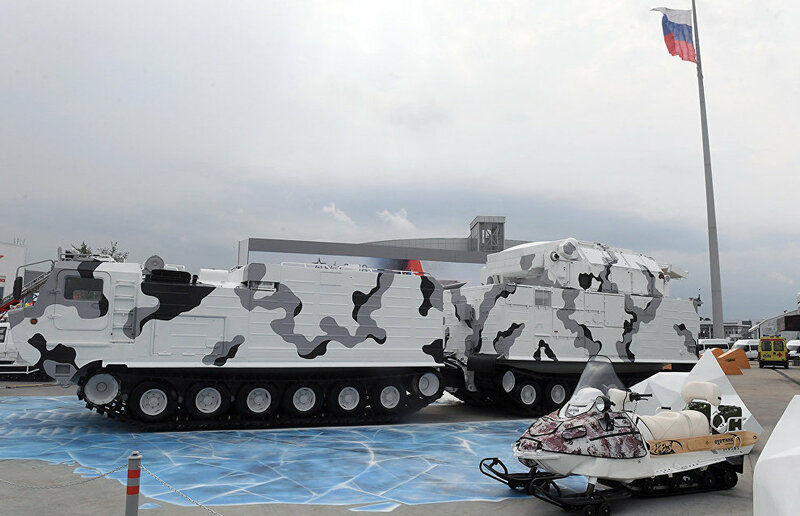 Its units will be deployed on the Novaya Zemlya Archipelago, as well as in the towns of Dixon and Tiksi, the commander noted. 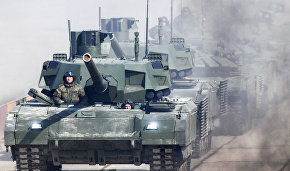 According to the fleet's press service, it will take six months to build the military town. "It will consist of 11 facilities, including dormitories for servicemen, an administrative building, a diesel power station, water and fuel storage, a canteen, a garage, etc. All facilities will be connected by covered passages, which is important in the Far North and the Arctic," the press service said. The Northern Fleet is an inter-service strategic alliance of Russia's Armed Forces, which defends Russia's national interests in the Arctic and other regions of the Global Ocean. The Northern Fleet arsenal includes nuclear submarines, the heavy aircraft-carrying cruiser Admiral Kuznetsov and the heavy nuclear-powered cruiser Pyotr Veliky.